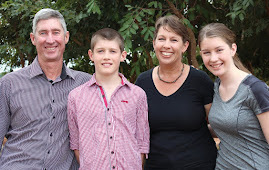 An Australian church felt challenged to raise funds to put the bible into the hands of the African church. 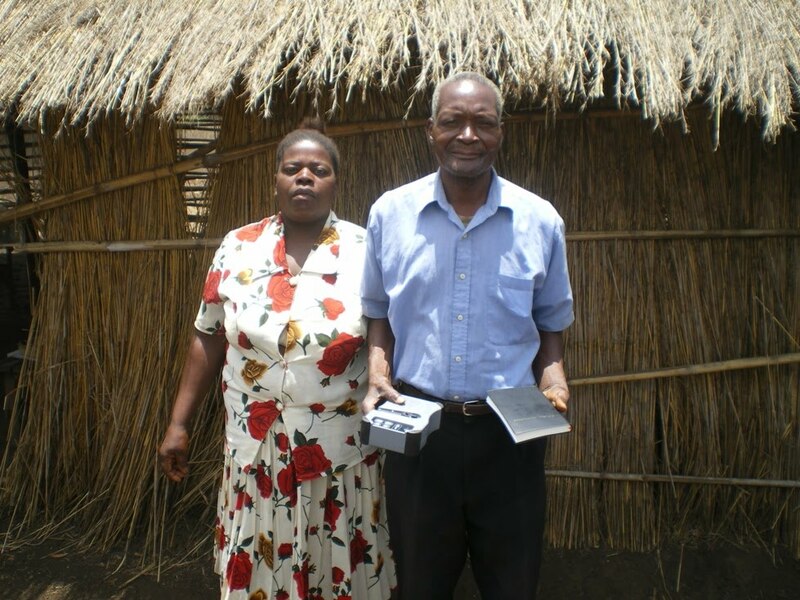 With their help we have been able to provide both audio and printed bibles in the local language to the churches that are in our training programme. This will make a big difference to the church as they read and listen to the truth of God’s word. We have taken this opportunity to provide our training in audio format to allow the students to gather together and learn between our visits. When we visit, the students ask questions that the training raises before sitting the exam. Some churches have several people in the training, other churches have one person. All the students are able to share the training with their churches and with neighboring Christians.